She stands a few feet in front of the half court line. She isn’t able to dribble. She looks around, none of her teammates can get open. She only has a few seconds to think of her next move; What will she do? What else can she do but shoot? She shoots and the ball flies up to the basket as all the fans watch eagerly. It was nothing but an airball. Junior Hanah Cooper recalls the most memorable shot shes ever made in a game. 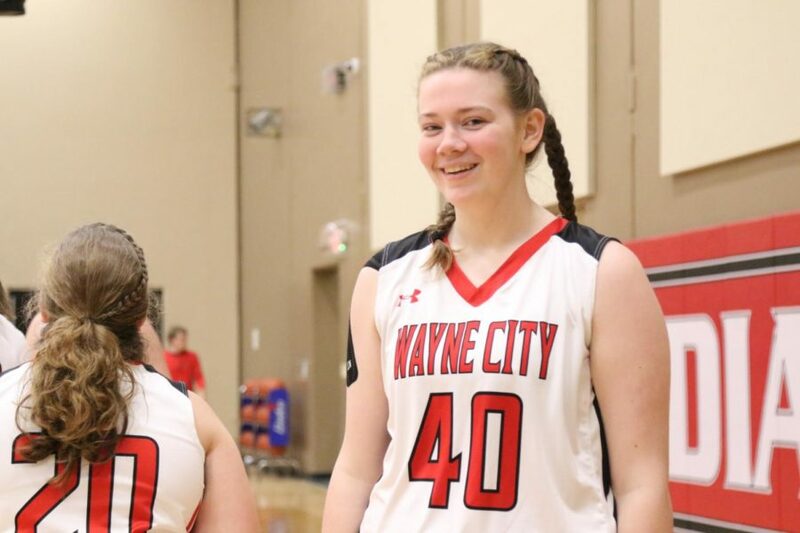 Cooper has played basketball for six years now and she has never lost her passion for the game. “It defines me.” she stated. Through everything life has thrown at her, basketball has always been there, whether it provided a friend or a stress relief. It has strengthened her both physically and mentally. And for Cooper, that’s the name of the game.